Do you know where I can buy an e-ink monitor? You can integrate it with Redmine. It does not store documents, you need to use a separate repository. It does not cover the scheduling capabilities as MS-Project. Anecdote: the first version of Talaia was a R&D project founded by Spanish I+D Plan Avanza 2. 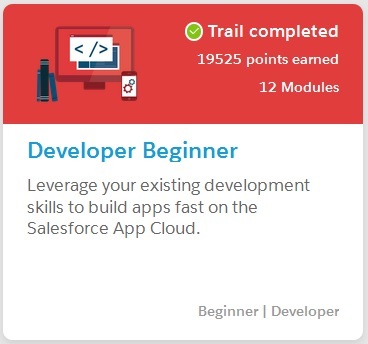 I completed some trails of SalesForce Trailhead. Now I come back to make some new modules and I have found that some of the trails I did have included some new modules to enrich the knowledge of the trail. Salesforce Object Search Language (SOSL) and other aspects of search. How to refine a search and have a balance between data offered and time response. How to include auto-suggest on searchs. How admins can promote a maximum of 2000 terms. Once completed you have again completed the trail, with more points: from 19225 to 19525. This graph is very indicative about the huge efforts to perform earnings on financial services right now. 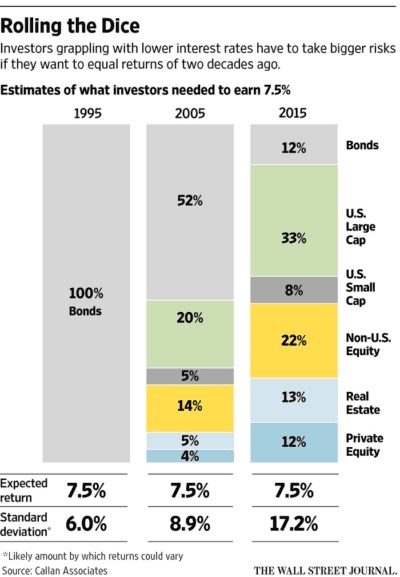 They seemed to be easy in 1995, but in 2005 the effort and the risk exposure is so huge. It’s easy to understand why GE sold GE Money, and other major transformations that are happening. How is it possible that NYSE market growth and growth. 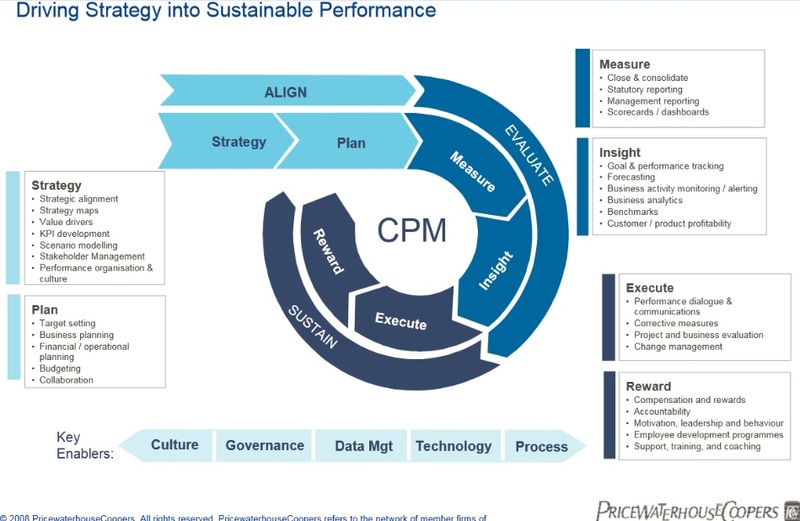 Corporate performance management (CPM) builds on a foundation of business intelligence, according to key performance indicators such as revenue, return on investment, overhead, and operational costs and is the crucial capability by which to monitor and manage an organisation’s performance. To me this is another DMAIC cycle at company level, with the support of the ERP solutions and the perspective of finances as first axis. Jalios offers portal solutions for intranets with a focus on collaboration and document management. Their major competitor is SharePoint. They are working right now on the French market. I have been reviewing Kik, specially the ability to create your own bot. You interact with the development environment through a bot that adds you into the development environment and that guides you about the next steps you can perform to create a bot and a bot user. It is interesting to see the bot store, and discover the maturity of the community. It’s interesting to review the code of a basic bot, and review the kikAPI. I learned that WhatsApp is against the creation of bots in its platform. So, they did their best to avoid any bots in their platform. If you manage to create a bot for WhatsApp, then it violates the WhatsApp terms and conditions. When WhatsApp is aware of your bot, the corresponding mobile number will be banned from WhatsApp and make your whole effort useless. WhatsApp is planning to support business through business accounts in middle 2016. Leyendo este artículo, me confirma muchas cosas que vivo en el día a día. No estoy al 100% deacuerdo con el artículo pero si con su mensaje fundamental.